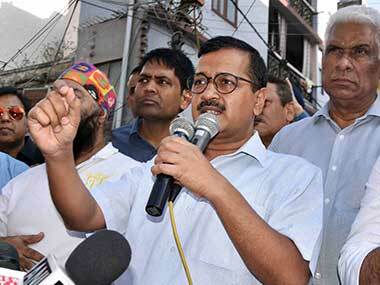 The Delhi HC's decision provides a big boost to AAP's dwindling political fortunes. It couldn't have come at a better time for Arvind Kejriwal. 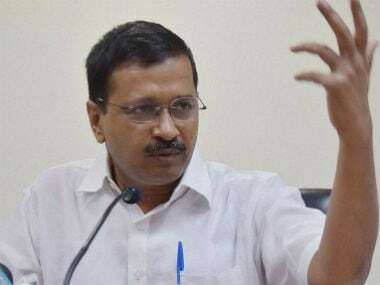 The Aam Aadmi Party received a major shot in the arm on Friday as the Delhi High Court set aside the disqualification of 20 of its MLAs. 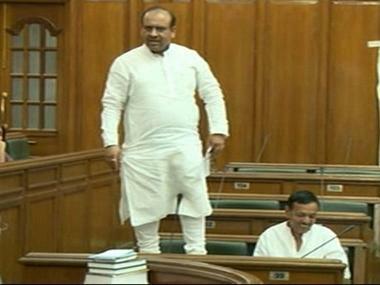 Four AAP MLAs have been booked for allegedly assaulting Leader of Opposition in Delhi Assembly Vijender Gupta, two city mayors and others. 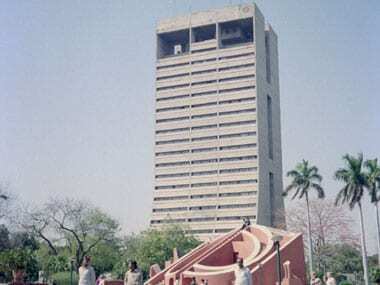 After the BJP-led NDMC proposed to levy a uniform rate of property tax, AAP called it "anti-people" and a "short sighted measure which will hurt common man". 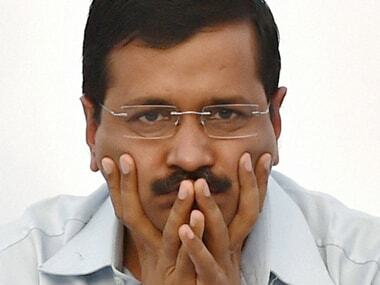 Arvind Kejriwal’s Aam Aadmi Party hops from farce to farce: How far is the leap to tragedy? It’s difficult to tell whether tragedy follows farce or farce follows tragedy. 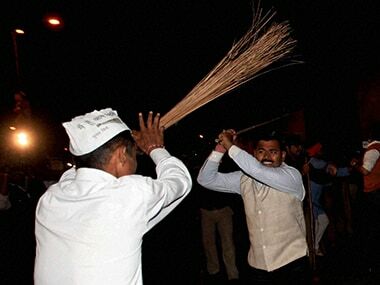 In the case of the Aam Aadmi Party, non-stop farce carries the hint of the tragic. 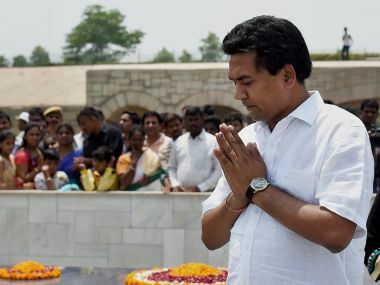 Former Delhi minister Kapil Mishra on Saturday alleged that the police were trying to "forcibly" take him to hospital based on "fake reports" given by doctors, just a day before he was planning to make another "expose". Delhi Police on Saturday detained AAP MLA Sanjeev Jha for trying to "break public peace" after he tried to hold a counter hunger strike outside the house of sacked minister Kapil Mishra, who is sitting on indefinite fast to protest corruption in the ruling AAP. 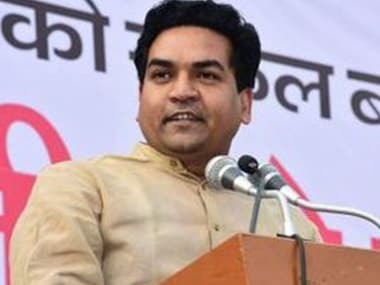 New Delhi: Former Delhi minister Kapil Mishra today mounted a fresh attack on Chief Minister Arvind Kejriwal, accusing him of using AAP MLAs as a "shield" after party legislator Sanjeev Jha announced a hunger strike to counter the rebel leader's ongoing fast. 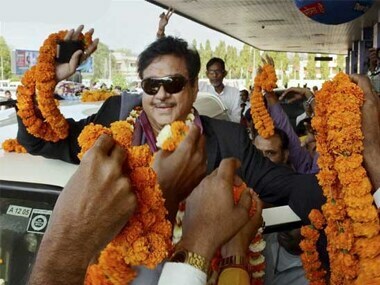 Openly defiant of BJP leadership: Will Shatrughan Sinha be AAP’s face in Bihar? 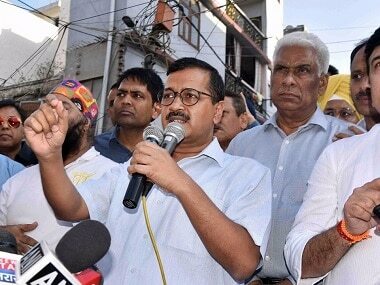 An FIR has been registered against two AAP MLAs and their supporters, 6 of whom have been arrested, over a clash with police at Burari police station.